In order to qualify for Disadvantage — Advantage you must not own any real property. Decisions will be made on a case to case basis depending on need and availability. Decisions are final. You may be asked to show documentation to prove your claim of disadvantage. Maintennance does not include change in content or new features. Additional charges may apply for more than one manual content update per month. Electric Genesis reserves the final right of determination as to which ads do or do not comply with this policy. Decisions are final. To report a violation please contact us. Electric Genesis is committed to protecting the privacy of customers and anyone that contacts us to the fullest extend of the law. 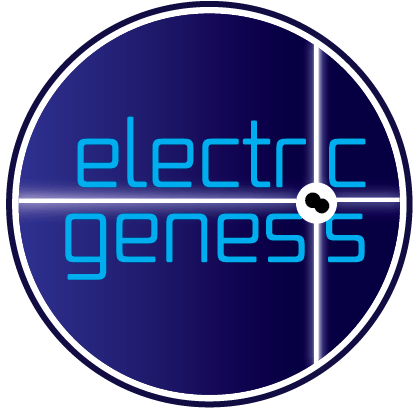 Any information collected by Electric Genesis by email, or online form will be considered confidential and never published or sold to a third party unless otherwise stated or with the permission of the rightful owner of that data. If you are concerned about your privacy using any Electric Genesis product, please do not hesitate to contact us immediately.